Feeling crafty? Adventurous? Just hungry? These jars were destined for greatness. 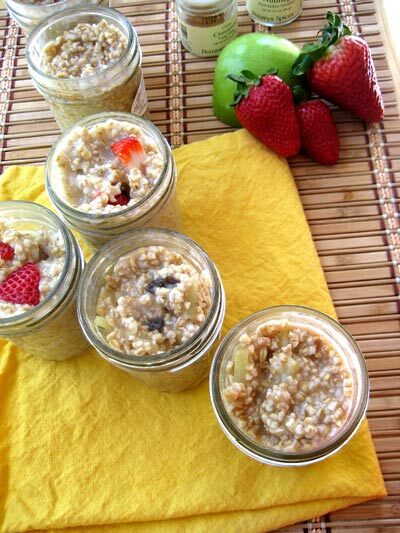 Did you know that the first “Mason jar” was invented by John Landis Mason in 1858? 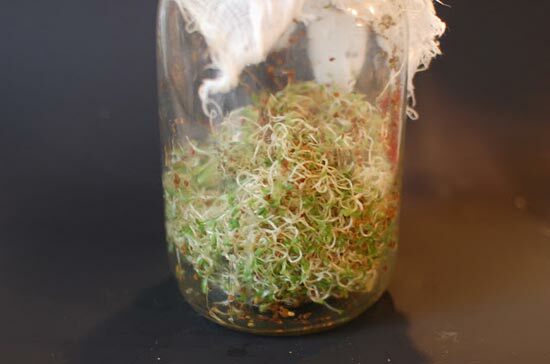 What are your favorite creative uses for mason jars? Let us know in the comments! Mason jars are the best! I use daily for many things. It’s amazing how many practical uses they have! I wanted to make my half bath “rustic” so I used mason jars to hold disposable bathroom cups, hold tooth brushes and added a screw on pump to the lid to make a soap dispenser. Around the jar ring, I glued decorative ribbon to match my bathroom decor. Thanks for sharing, Barrie! 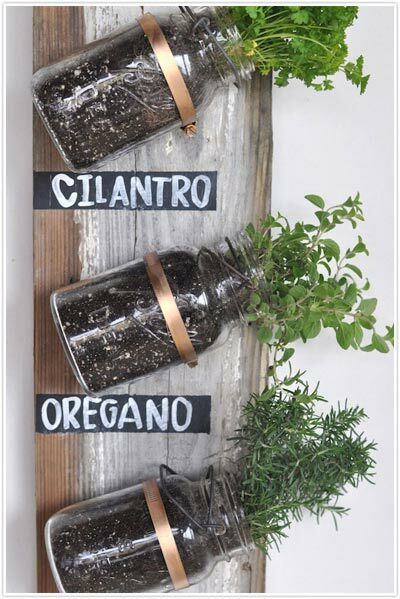 What a charming concept, yet another innovative way to transform a set of mason jars. Loved this post! I’ve been meaning to bake some banana bread in my mason jars for a while now! Thanks, Kylie! Sounds absolutely delicious (and also like a neat idea for a gift). some nice tips. I have seen some people storing piping bag tips and cupcake cases in them. Look pretty and easy to get to as well so I have just got a set of jars to do just that. 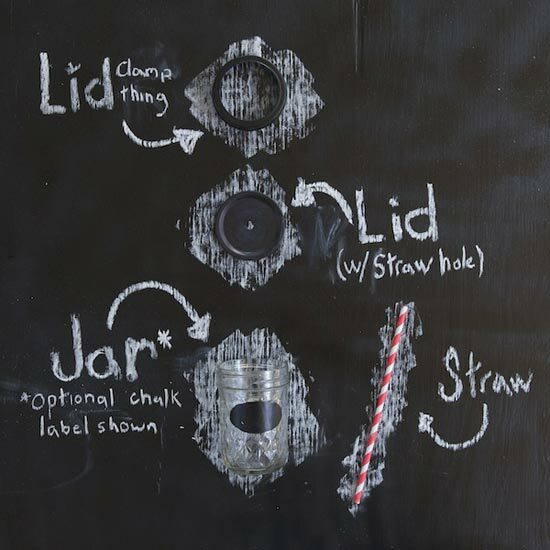 Our 6 year-old stores his foreign currency change in a mason jar, and I use a mason jar to hold on to all those “one of a kind” buttons that are attached to clothing. daughter made me a Christmas gift last year of mason jars with the ingredients for cookies, brownies, etc.. and printed out the recipes on scrolls, then she put in a nice basket with toppings like drizzles, powdered sugars, vanilla extracts, chocolate chips, and more. I LOVED IT!!! Oh I did something like that a few years ago! Jar cookie mix went over very well. Such a thoughtful/perfect/yummy homemade gift!! This is awesome. I’ve been using a mason jar as my coffee/water mug throughout the day with the addition of a hand crocheted cozy and a cuppow. Those things rule and they just brought out a little cup/lunchbox adapter. Check out holdster and etsy for leather mason jar cozies. hey Julie, please see my post above,. I am seeing more of these things.. why do you think that’s the case? Are the reg.mouthed pint sized blue mason jars also okay for hot beverages too? I don’t see why not. As long as they’re safe for canning they should be safe for hot beverages. I need to get some of those too. Seriously? 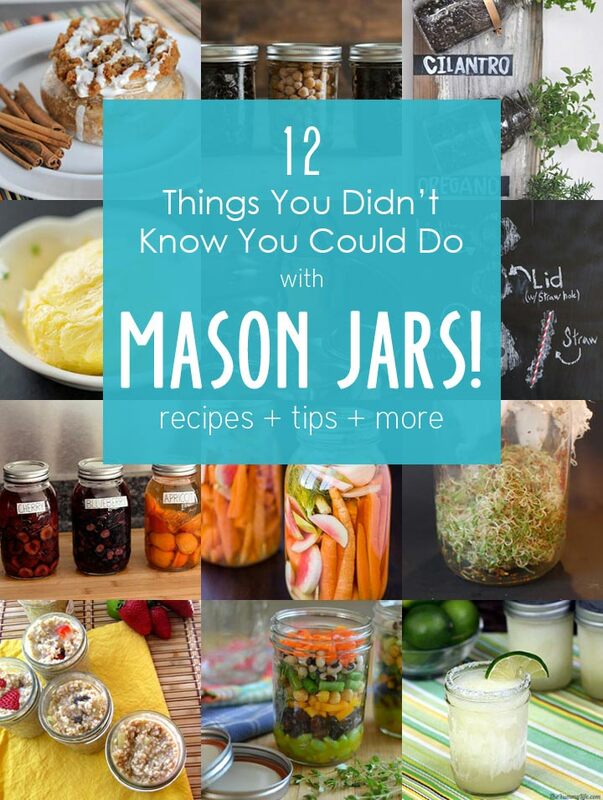 “Can” and “Pickle” are things we did NOT know we could do with mason jars? Isn’t that what most people would think you CAN do? 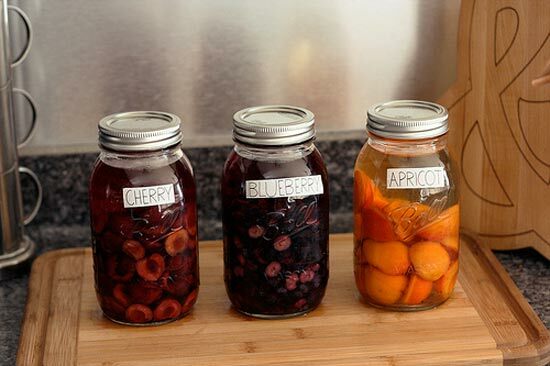 This may be true, however not everyone is familiar with the steps that go into canning and/or pickling at home. We’re all about spreading the knowledge! You can blend in them, too (so long as your blender has the screw-on type blade housing that usually screws to a large blending jar), which is one of the best things ever! 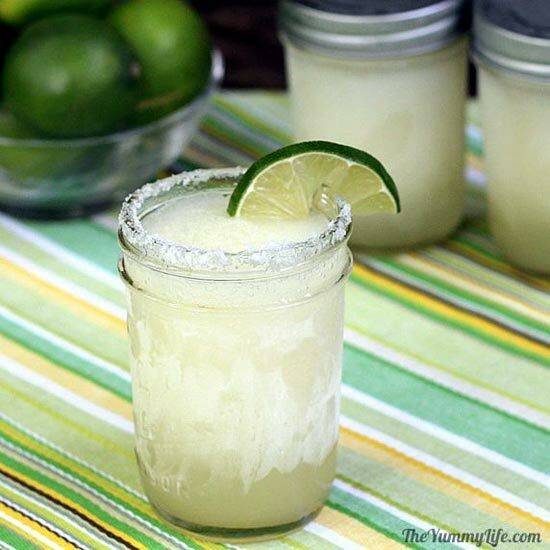 So, if you only need one or two of those margaritas, no problem (and very little left to clean)! Wow I’ve never heard of this one, going to try this, thanks! Conventional blenders are such a pain to clean. 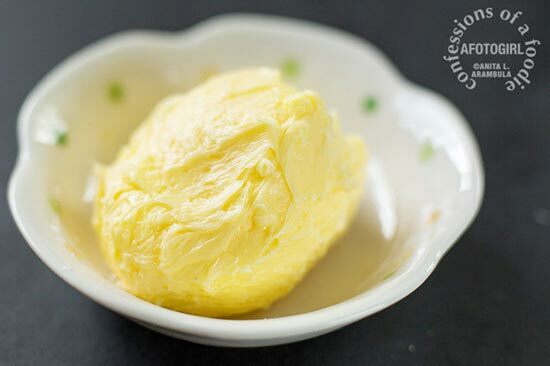 Makes me wish I had a traditional blender! Maybe I’ll try it out on my Magic Bullet! 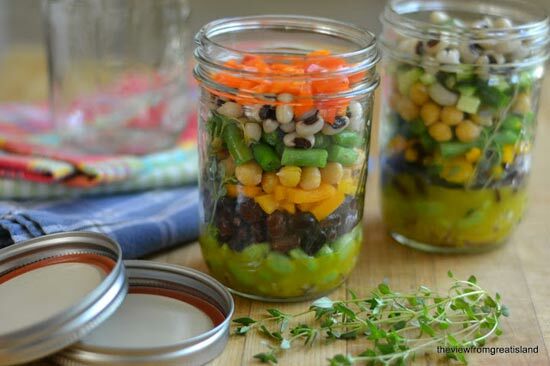 I think people have been realizing that using the mason jar is superior to using plastic in a lot of ways (like how Julie said)… I personally love that they never spill! Mason jars are great for making and storing bath salts, sugar and salt scrubs for personal use or giving as gifts. With embellishment they look great! wild and use anything for the pedestal. there is a flower shop on my block and they use mason jars for vases- its 1$ added to your total price with your boquet. its makes such a cute gift! and then you can reuse them. Also, if you bring in your own they wont charge you the extra fee. so cute! 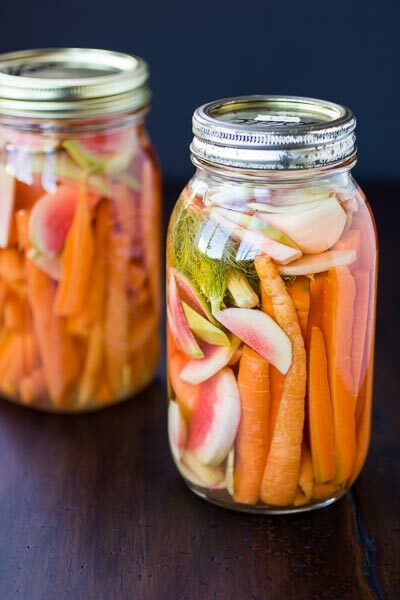 Note: A MASON JAR IS THE SAME AS A CANNING JAR, AND IS NOT BOROSILICATE GLASS! The makers of these jars are asking people not to bake in them. 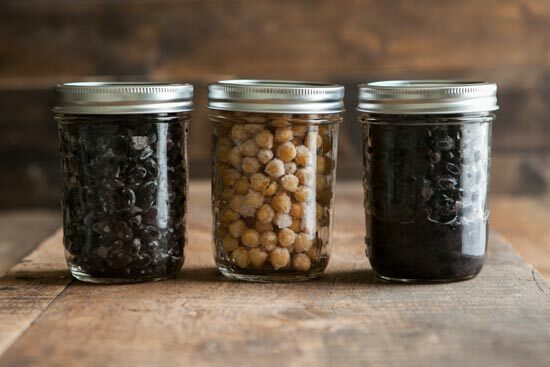 You can end up with shards of glass in your food: Jarden the manufacturer of Ball, Kerr, and Bernadin canning jars official position (800-240-3340) is oven canning, heating jars in the oven for canning, or using jars to bake is unsafe and not recommended. The jars were not made for this purpose. The unsafe condition is what is call Thermal Shock Breakage. 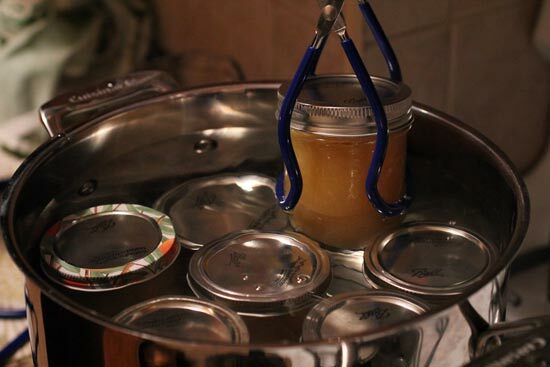 The heat from an oven is a different heat than what is produced in a water bath or pressure canner. The breakage can occur during the heat process inside the oven or outside on the counter as they cool. This breakage could be anything from a crack in the glass where shards may be deposited into the jar and not observed by the canner or baker and end up in your food, to a full break of the jars possibly happening during handling and filling with your recipe. 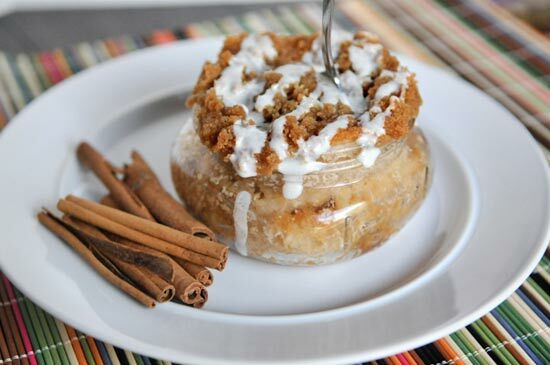 Telling people they should bake with mason jars is very irresponsible of you. You are just waiting for a lawsuit when the first red hot jar explodes in someones hand and takes out their eyeball or severs a major artery killing them. DO NOT BAKE WITH MASON JARS. The repeated heat stress from temperature variance (when your oven turns the burners on and off to keep the same temperature) can cause the jars to explode. Also, removing them from the oven to a cooler temperature (your kitchen) can cause them to explode. Awful, awful advice. DO NOT BAKE WITH MASON JARS. Hi, I was wondering if I could bake with a mason jar (like many people do), so I looked it up and found this post. As I was still sceptic I looked it up in other sites and found out that it is actually NOT RECOMMENDED to BAKE WITH MASON JARS. Ball says it here: http://www.freshpreserving.com/tools/faqs . So PLEASE stop giving people wrong recommendations, someone might get hurt.